Today we are going to be talking about getting into the habit of checking your Coach Online Office a few times a week. Why is this important? Because as a business owner, you are responsible for making sure that your business is running the way you want it to be. The Beachbody week runs from Thursday to Wednesday night. That means, any rank advancements or sales you want to count toward the current week need to be final and showing up in your COO by Wednesday evening at 9PM PST. So you should get in the habit of checking your coach online office on Thursdays, Mondays and Wednesdays. And... after you have sent links to people to make sure their orders and sign ups go through correctly. When things might go wrong, we only have a window of time to correct it in the system with Beachbody. If you are not checking your online office to make sure that your orders are showing up, that your new coaches are being placed correctly, etc, then you might miss the opportunity to fix something. It is also your responsibility to make sure that you have the requirements needed to qualify for the goals you are working toward. Here is a quick into to the Coach Online Office for you. 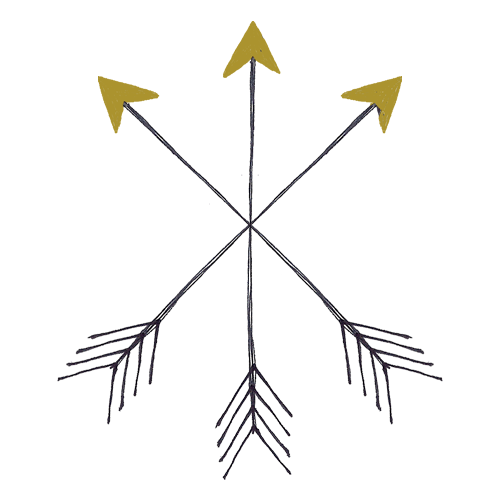 By now hopefully you are familiar but if not, watch this quick video for a simple overview! When a customer places an order you will see it say "You have 1 new Customer". 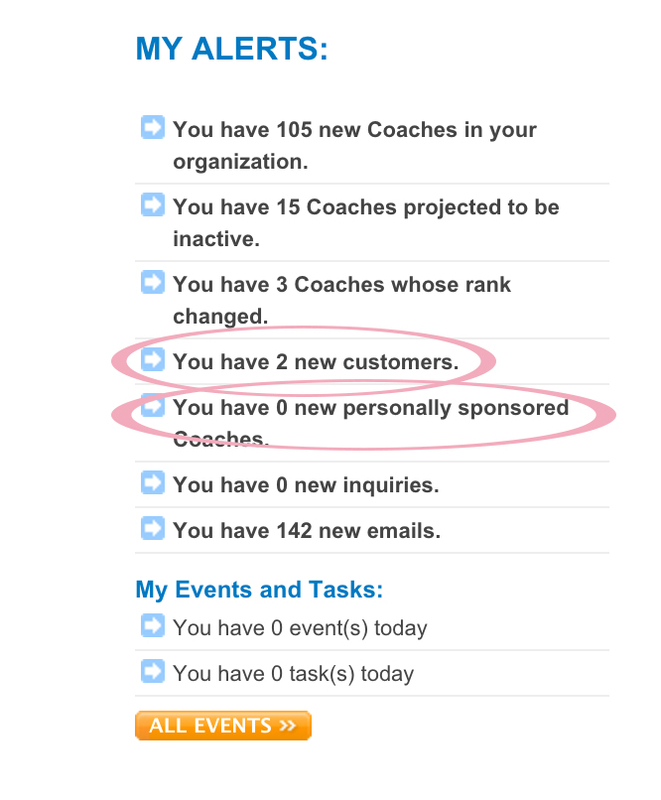 If you sign up a coach that will show up and it will say "You have 1 New Personally Sponsored Coach". So you can check to see if someone has placed their order here! If you sell a challenge pack you will also see 2 points show up for each pack you sell in your Success Club chart. But that takes a business day or two sometimes to update so don't panic if it isn't there the minute someone tells you they placed their order. If a customer places an order and they already have a Team Beachbody account then the order will not go to you (even if they used your link) it will go to whichever coach they are already linked to. Even if they don't realize they are linked to a coach. So it's important to ask your customers if they have ever ordered from Beachbody before. Even if they signed up via the website, Beachbody will automatically assign them a coach through our Lead Programs (which you will learn more about in the next training). This is the same for people signing up as coaches, if they already have an account linked to another coach they will be enrolled under that other coach. If a customer wants to be assigned to you as a coach they only have 72 hours to contact Beachbody and request it after their registration. They can request to be assigned to you as a coach before they place their order if they prefer as well and once the switch goes through all their future orders will be linked to you. 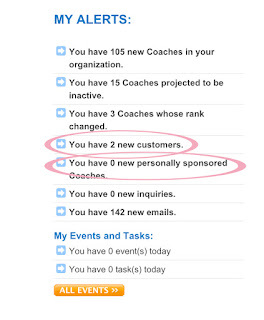 ***Someone already signed up as a coach cannot switch to having you as their sponsor if they've been signed up for more than 72 hours*** Also, if someone is already linked to and working with another coach it is unethical to ask them to switch to you. Point them back to their coach for help instead. That being said... sometimes a customer is linked to a coach they don't know, can't get in contact with, or that has stopped working as a coach and is no longer available to help. And sometimes a customer might accidentally order something incorrectly and need help getting things fixed. Your assignment today is to make sure that your customers are showing up for you and get familiar with looking in the Coach Online Office for them. You can also find your customers if the notifications have gone away by looking under My Business > My Customers > Customer Search. 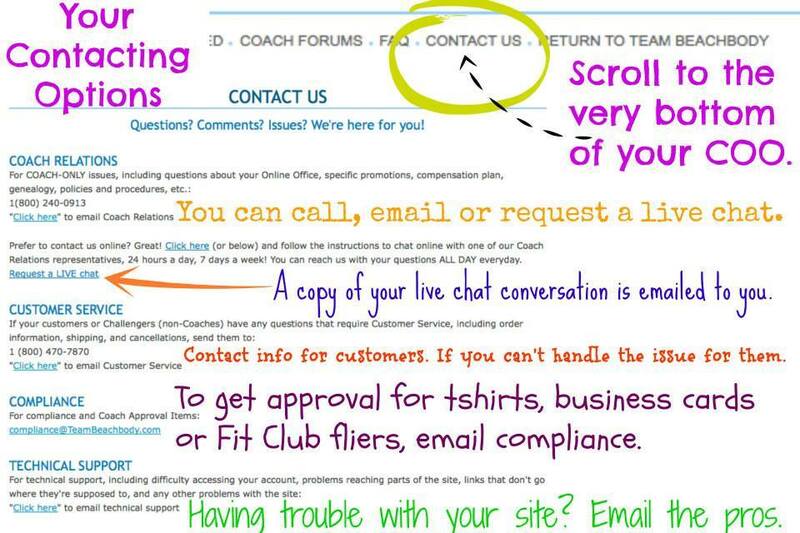 Make sure you save the contact info for customer service and Coach Relations so you can access it easily in the future.